CLUB TBA meets one time per month on Monday or Tuesday directly following JLP classes. The group is led by our Coordinator of Special Projects, Arleen Lichtenstein. 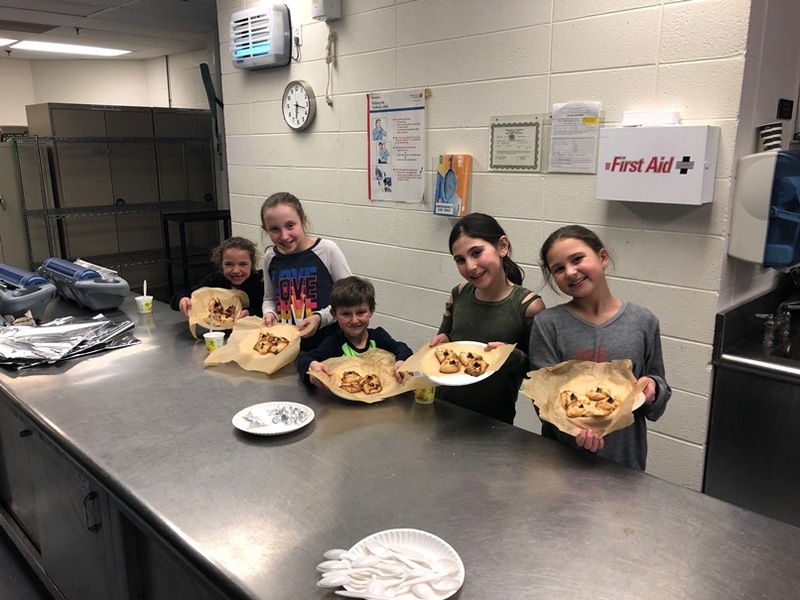 The programs are an enjoyable social way for Jewish kids to have fun while socializing, eating pizza and participating in games and activities with their synagogue friends. The cost for the year is only $36 which includes 1 monthly program with dinner. Jewish continuity is priceless!